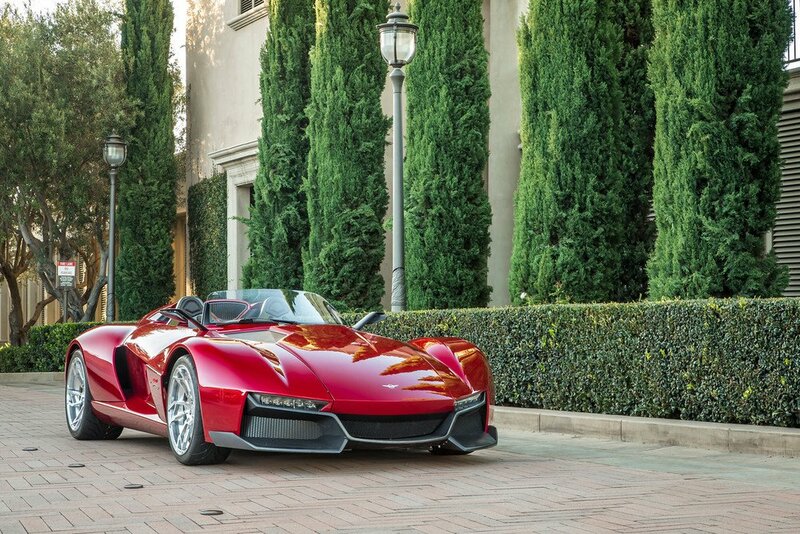 The small but ambitious American automaker Rezvani has introduced in recent months two new models worthy public attention: the Beast and Beast Speedster. 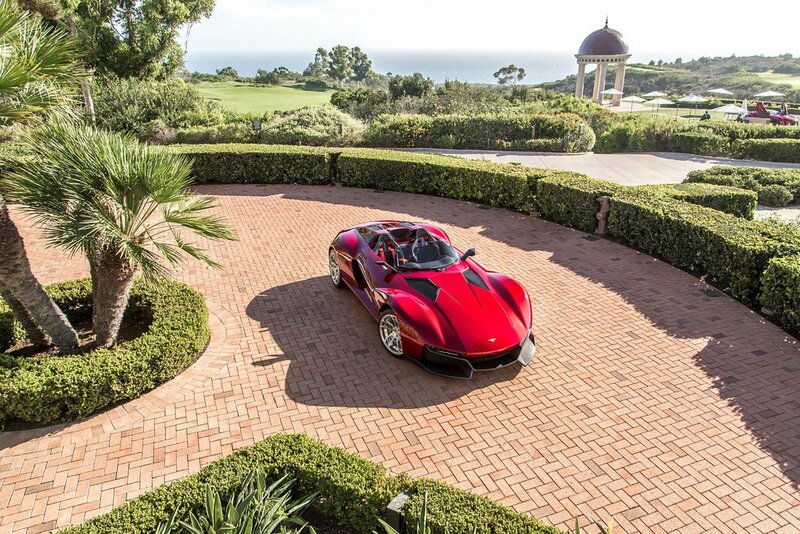 Have you ever heard of such an American automaker as Rezvani?! Well, in recent months, this small but ambitious American automaker has introduced two new models worthy public attention: the Beast and Beast Speedster. 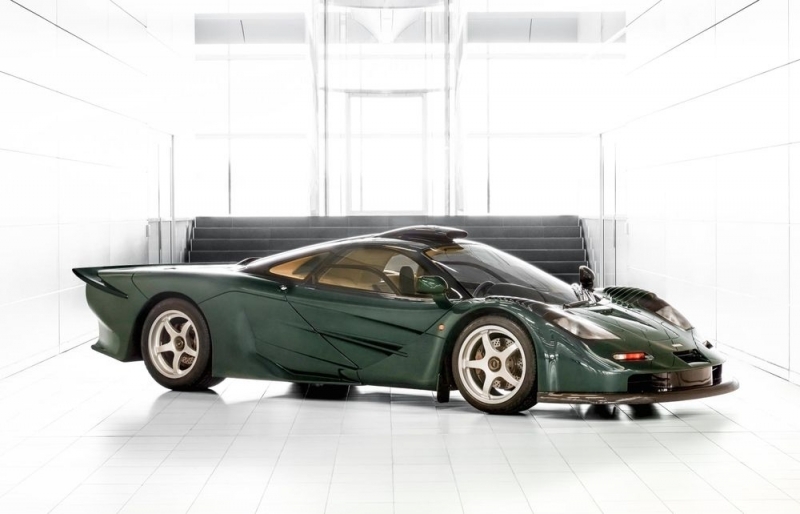 Based around the Ariel Atom but with varying horsepower outputs and different trim levels, both cars bring together aggressive looks with mind-blowing performance. 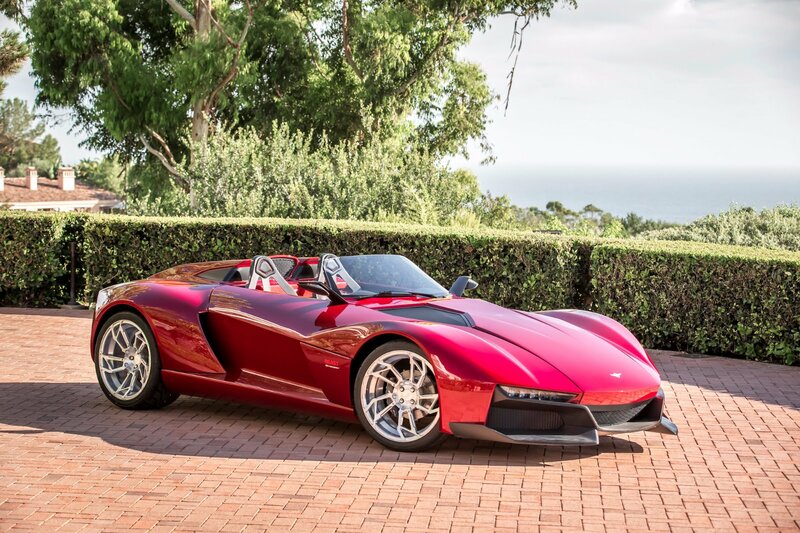 Not satisfied with the range-topping 500 hp Beast however, Rezvani has revealed that an even more powerful version is in the works. 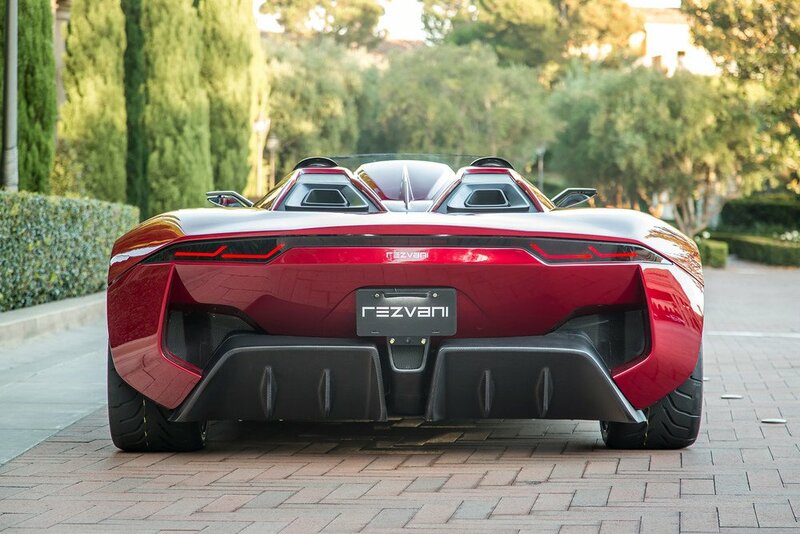 Set to be dubbed the Rezvani Beast X, the car will retain the tuned Honda K24 2.4-litre four-cylinder engine of the Beast and Beast Speedster models. 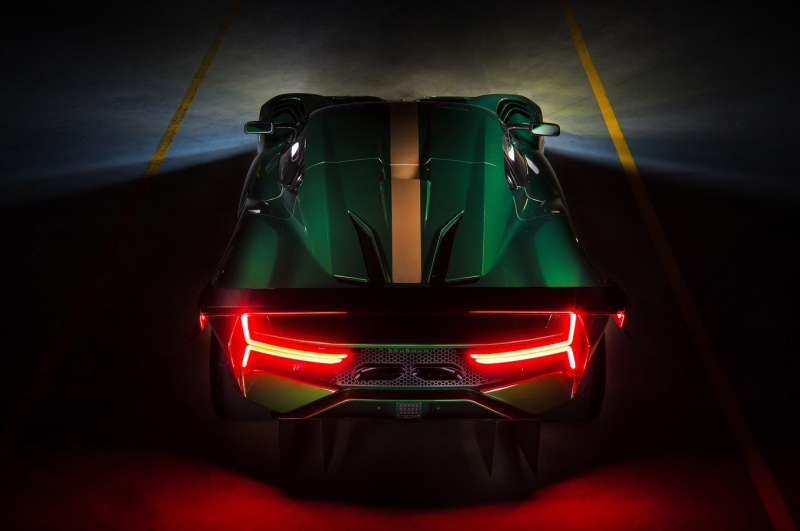 Rather than being supercharged like the Speedster or twin-charged like the 500 hp Beast however, the Beast X will make use of two turbochargers from Garrett resulting in a total of 700 hp. Alongside the massive rise in power, the Beast X is also expected to receive some visual modifications. 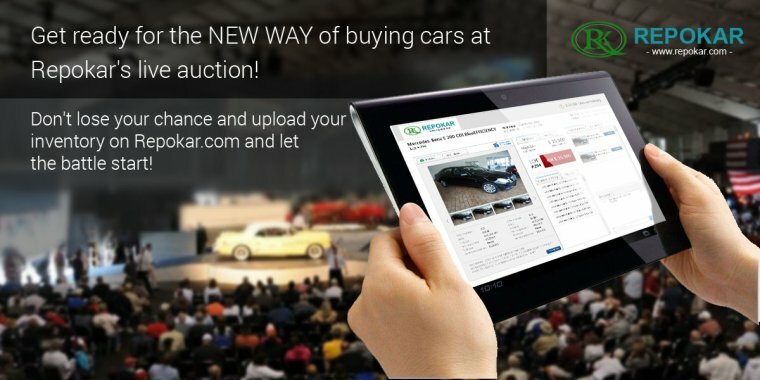 These will include a large fixed rear wing, more pronounced front splitter as well as a selection of new air inlets and intakes. Considering that the interiors of the Beast and Beast Speedster slightly differ, we also expect some modifications to the cabin of the Beast X.